Over the last several years, the Golden State Warriors have been one of the most feared teams in basketball. The rise of Stephen Curry helped, but so did some genius decisions of the team’s management and coaching staff to put together such a cohesive unit of players. Every game is truly a can’t miss, so you should make sure you know how to watch Golden State Warriors online all season long! You’ve got no excuse to miss any of the games, even if you cut cable. There are some great options on the market and some even let you watch some games for free. Keep reading to help you decide how you’ll be watching Warriors games this year! Hulu Live is a great way to watch Golden State Warriors games online. 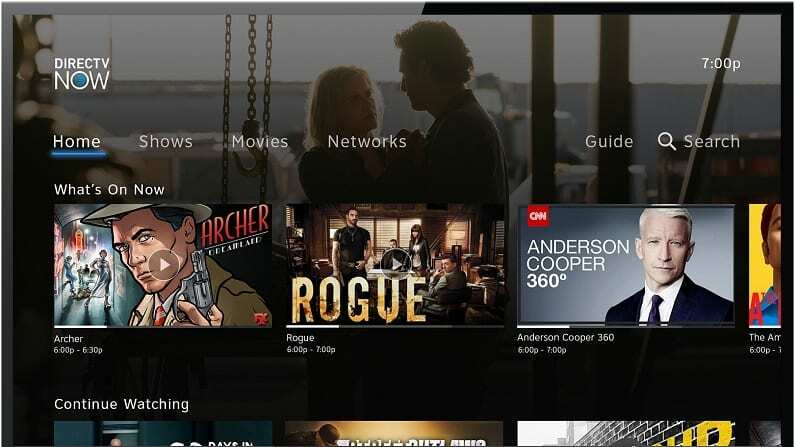 You can watch them on Hulu Live without cable throughout a variety of streaming services including Chromecast, Apple TV, Roku, and more. Your package will receive over 50 channels, with the ability to add on premium channels like HBO for an additional fee. You can store all of your games on the cloud-based DVR which comes with 50 hours of storage, although you can upgrade to 200 hours for an additional fee. If you are interested in the Hulu Live service, which comes with Hulu on demand, you can try the service out before you purchase it thanks to a free week trial. You can learn details about the channel lineup with the Hulu Live channel list. Hulu Live offers more channels for basketball than nearly any other service. Of course, you get ESPN, TNT, NBC Sports Bay Area, and ABC. Unfortunately, you don’t get NBA TV, but most of the games will be available. If you do not live in a market where ABC is available, you can watch all of the games on ABC through ESPN3 of the WatchESPN app. No matter how you want to watch the Golden State Warriors without cable, Hulu Live will have you covered. Find out more about the service in our Hulu Live review. Try Hulu Live free for the first week! Another great option to watch Warriors game online is Dish Network’s streaming service, Sling TV. You can watch the majority of the nationally broadcasted games and also have an opportunity to watch theGolden State Warriors game streaming free with a weeklong free trial. Also, make sure to check out the current deals from Sling TV on streaming devices, like Roku and other devices. You can watch Sling TV on mobile devices, Apple TV, Roku, Chromecast, and other devices. The Sling Orange starting package costs $25 per month. You’ll get ESPN, ESPN2, TBS, TNT, and ESPN3 (with ABC simulcasts) alongside nearly thirty other channels. The Blue package they offer includes NBC Sports Bay Area and some other popular channels. You can also add NBA TV for $5 more per month as part of the Sports Extra package. You’ll get a bunch of additional sports channels like ESPNU, ESPNEWS, SEC Network, NHL Network, and more. Stream on Apple TV, mobile devices, Roku, computers, Fire TV, Chromecast, etc. Learn more about the service in our in-depth review of Sling TV. fuboTV is another way to watch the Golden State Warriors game without cable. You can watch on both regional channels like NBC Sports Bay Area, and channels you would find on cable like TNT and NBA TV. ABC and ESPN are not available, although you can purchase NBA League Pass if you are out of the Bay Area and watch Golden State Warriors streaming. Beyond that, you will have a plethora of sporting channels, including Olympic sports, international sports like rugby, and more. There is currently a discount for your first month. You will pay only $40 for the first month, before the price goes up to $45, which is the normal rate. Get over 70 channels, and while most are sports, you will get a few popular non-sports channels, which you typically would find on cable such as AMC and TBS. Watch the Golden State Warriors basketball using fuboTV on Apple TV, Roku, Chromecast, and various other devices. If you are worried about catching games, you can record on the cloud-based DVR when it comes with your service. 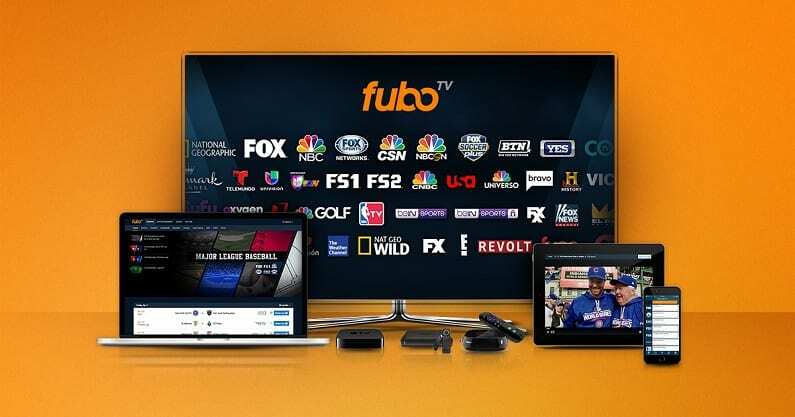 Want to know more about fuboTV? 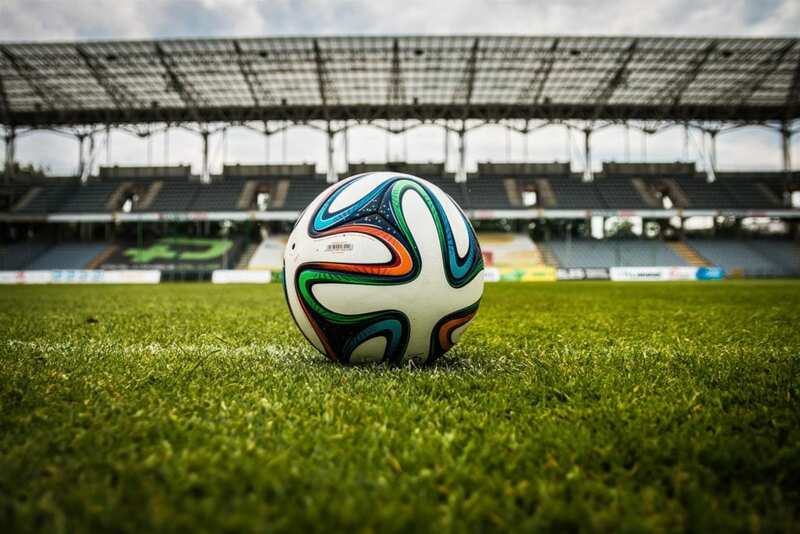 Check It out for yourself during the free seven-day trial, and also make sure to check out our fuboTV review for even more information on the service. Get fuboTV’s free one-week trial! The top option to watch a Golden State Warriors game live stream is DIRECTV NOW. If you’re in the Bay Area, you can watch all the games live from the local broadcast of NBC Sports Bay Area in some packages. You can even watch Golden State Warriors online free for a week with the 7-day free trial on the service. A subscription starts at $40 per month on DIRECTV NOW (review) and includes more than 60 cable channels to stream in total. Other channels to watch Warriors game online include ESPN, ESPN2, TBS, NBA TV, and ESPN3, which will be simulcasting any games on ABC and can be streamed from WatchESPN. You can even watch the always popular NBA on TNT games on the service. WatchESPN is just one of the TV Everywhere apps you’ll have the chance to watch. You can also watch content in the on-demand library or you can record your favorite shows using your cloud-based DVR. You can watch DIRECTV NOW on most streaming services like mobile devices, Apple TV, Roku, and other devices. 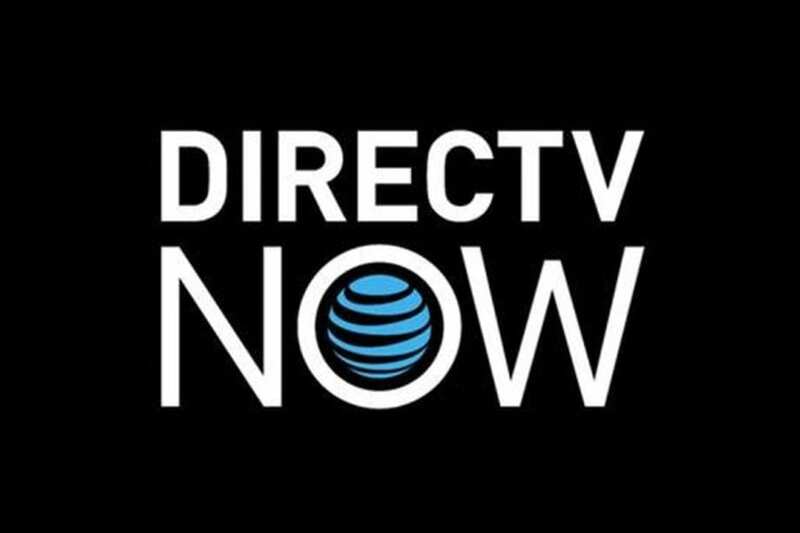 With DIRECTV NOW you can stream on two devices simultaneously or you can add a third for a small fee. Stream on mobile devices, Apple TV, Fire TV, Chromecast, Roku, etc. PlayStation Vue is another streaming service that will offer some opportunities to watch Golden State Warriors online. The service starts at $45 per month for around 50 streaming cable channels. It’s another great option for the national broadcasts like games aired on ESPN networks. You can also watch games on TBS, TNT, and NBA TV with the service. If you want more than 50 channels, there are three other packages to choose from. You can also add on additional channels to any package for an added fee. 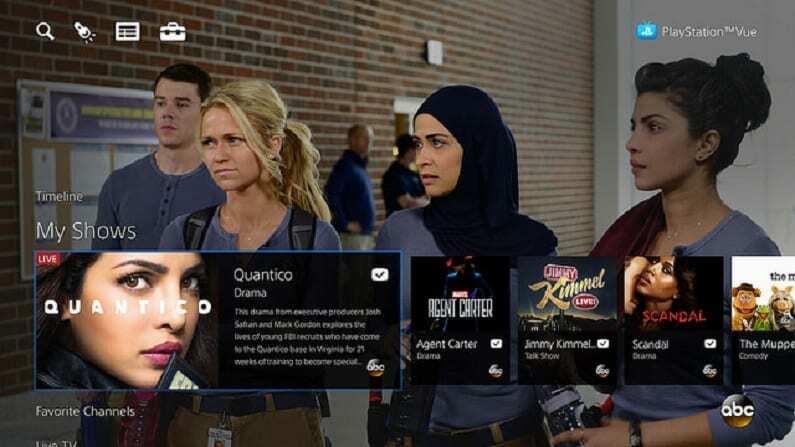 PlayStation Vue (review) offers a diverse channel lineup no matter what package you sign up for. You’ll find shows for the kids, sports, news, and even movies and other cable shows. If you can’t agree what to watch as a family, you’ll be fine because you can stream on 5 devices at once with PS Vue. You can stream on all kind of devices including Apple TV, Chromecast, Fire TV, mobile devices, Roku, and more. Watch on Apple TV, mobile devices, Fire TV, Chromecast, Roku, etc. NBA League Pass is a great way to watch Warriors game online for some. There are local blackouts for any games being broadcast in your area. But, if you’re trying to watch a Golden State Warriors game live stream from outside the Bay Area you’ll likely be able to watch every game. 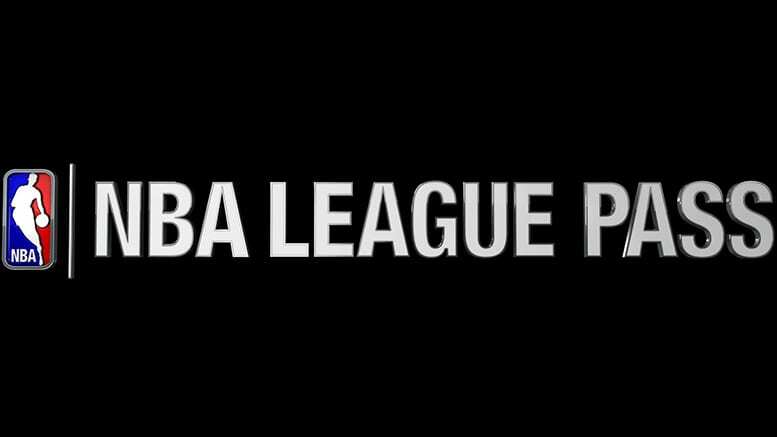 Find out more in our NBA League Pass review. 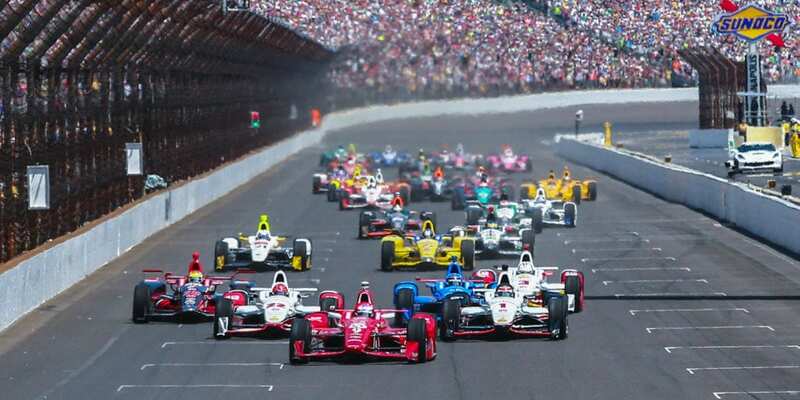 There are plenty of other sports you can watch without cable, as you can learn about in our full sports guide for cable cutters. Or, you can double down on basketball and find out how to watch even more games in our NBA streaming guide.